ACRYLIC AWARDS One of the largest catalogues of Acrylic awards ever compiled for the internet (OVER 1200 OPTION CHOICES AVAILABLE). Clear or tinted, tall & narrow, short and wide.....we have them all in every shape and size. CLOCK PLAQUES: Awards that are always remembered and always appreciated and, of course, withstand the test of time. Check out our entire line of these unique gifts. ACRYLIC TIMEPIECE AWARDS NATIONAL has the most complete line of acrylic awards with or without built-in electronic clocks. Great as corporate gifts to clients or award presentations to your own employees, NATIONAL has the right affordable choice. PLAQUES FOR ALL OCCASIONS - OVER 1000 OPTION CHOICES Never has there been a greater range of material combinations than here and now. Opt from natural wood, MDC or Acrylic bases and combine with brass, plate, Acrylic or stone to make that someone feel very special. NAME BADGES The company was formed on name badge recognition and a complete selection of stock or custom name or corporate badging awaits. Badges can include photo ID or company logo. Pick form one to 4 color overlay and many choices of attachments. The most affordable in the industry. PAPER WEIGHTS (ACRYLIC OR MARBLE) A huge choice of shapes, colors, sizes and textures. You can select from tinted & engraved acrylic to rich, natural marble with a unique photo etch process. Remember a pet or create a lasting portrait of your first car, this is a great and affordable way to do so. METAL DESK & WALL PLATES, CUSTOM SIGNS & CUSTOM DIRECTORIES OUR EXTENSIVE LINE OF ALUMINUM FRAMES AWAITS YOUR INSPECTION. SELECT FROM POLISHED ALUMINUM TO ROSE GOLD OR EVEN BLACK. AN IDEAL AND INEXPENSIVE WAY TO DRESS UP AN OFFICE, HALLWAY OR AN ENTIRE BUILDING. ENCASEMENTS, TOMBSTONES OR EMBEDMENTS - Take virtually any object you or your company has and encase in clear, thick Lucite - Company symbols, special coins, newspaper clippings or momentos. 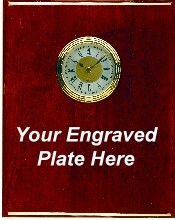 Make paperweights, awards (with or without personalized engraving) or produce acrylic display samples of your products. All custom to suite your needs only. BUY AS little AS YOU NEED AND NO MORE ! WOOD & ACRYLIC DESK PLATES Like all other products from NAPLENCO Desk plates are no exception when it comes to selection. From a wide variety of options such as Walnut, Cherry, Acrylic Mahogany, metal and more, we give you quality merchandise and plenty of it. Coming Soon: Crystal earth Globes * Glass Etching * More Acrylic Awards * Trophies and More. Much More ! If there's something you can't find and want to purchase, please contact us. We'll do our best to get it in a timely manner and economically priced. Since 1973 we have been providing top quality goods and after sales services to clients from around the world. 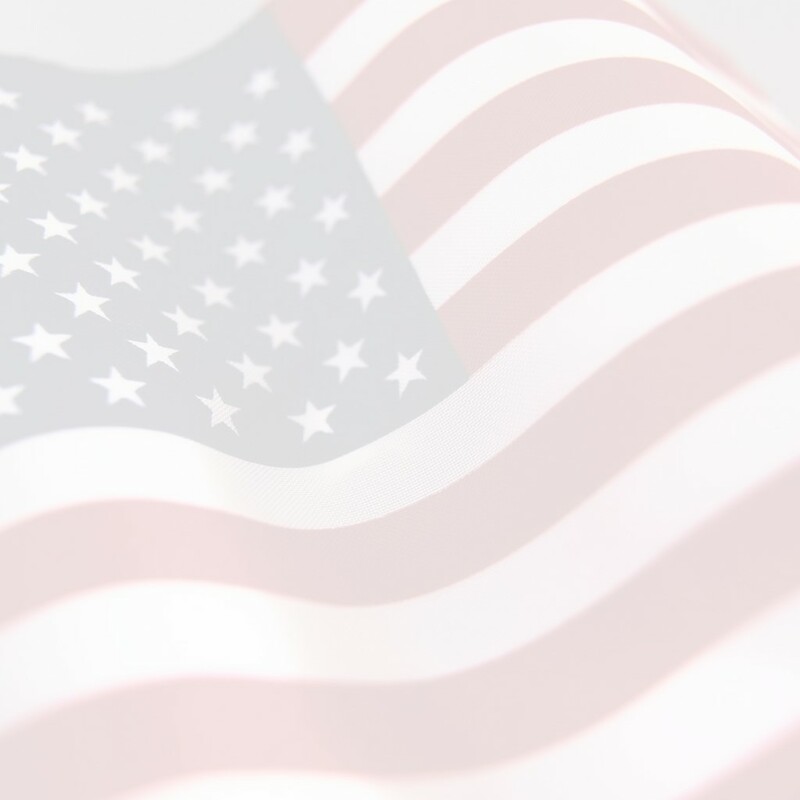 We've shipped to the Marines in Cuba and in every direction in the U.S. Want to see why everyone is using National? Order today and find out. Please Note: As aware as we are about our inventory, supplier shortages may cause us to substitute materials. In these rare cases our customers will always know (in advance of their shipment) of any substitutions. 08.25.1973 - For over 36 years National Plastic Engraving Company's efforts have been directed towards corporate America's passion to recognize it's own. And we do it economically. Years after organization, National hits the World Wide Web and offers a most competitive listing of acrylic, wood, plastic, metal, glass and stone awards available, and, we're adding products continuously. No More Acrylic Giftware offered anywhere else under one roof for any less on the Internet ! TERRIFIC FOR OFFICE OR HOME, WE'LL ALSO WORK WITH NON AND FOR-PROFIT ORGANIZATIONS. Centrally located in Texas, we've shipped to the Marines in Cuba and Iraq and we'll ship anywhere a delivery can be made.